 barleymash is the downtown place-to-be for locals and tourists alike. 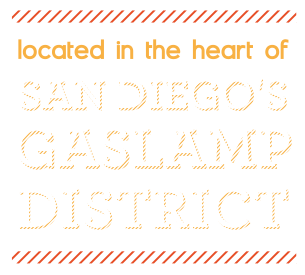 Set amidst reclaimed wood from the original foundation and a warm modernist design, the restaurant and bar support San Diego’s best micro- and nano-breweries. (The bar is also fully stocked to suit any other distinguishing palate.) 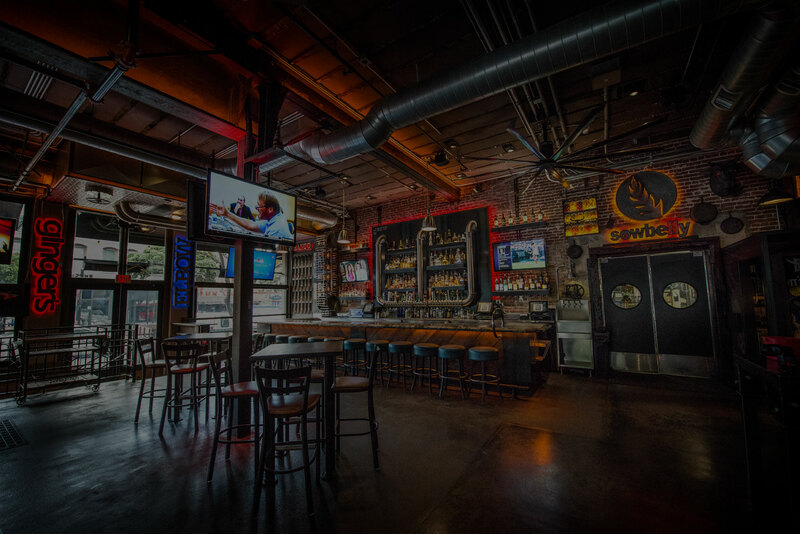 The garage-door style windows open up the interior space to the Gaslamp’s sunny disposition. And, rooted in the idea that we are indeed a community, three large communal tables foster a sense of gathering where deliciously innovative food, conversation and drink can be shared amongst friends and neighbors. Best of all, though the evening may get started in barleymash, this top-notch eatery also encourages patrons to visit ginger’s, located downstairs. ginger’s is a sophisticated, yet laid-back lounge where vodka takes center stage. For martinis, mixing and mingling, this ultra-hip lounge is where it’s at. 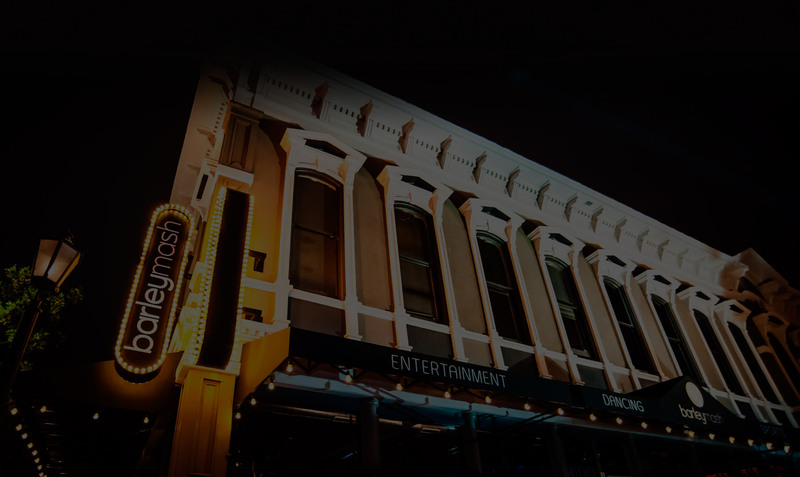 With entertainment slotted seven nights a week for everything from bands to deejays, as well as various special events like beer tastings and food pairings, San Diegans can now consider their social calendar full of memorable moments.